3.) [+192][-26] A lot of things can be read through their YT views. I hope they grow bigger and because world stars, since it would be such waste to only see them in Korea! I hope the always remain in good health, hwaiting!! 9.) 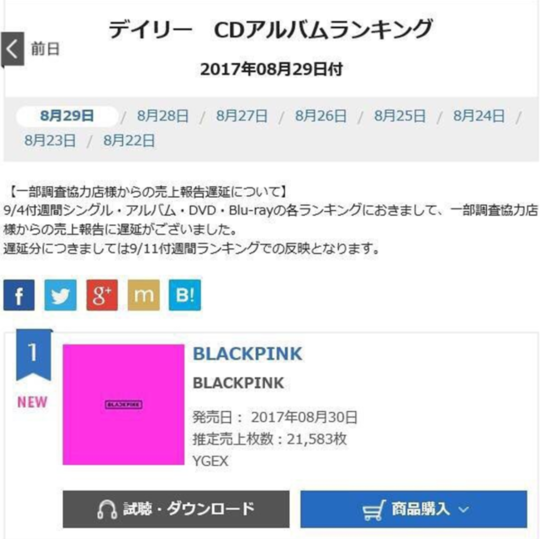 [+29][-2] Congrats on your Oricon ranking!!!! 7.) 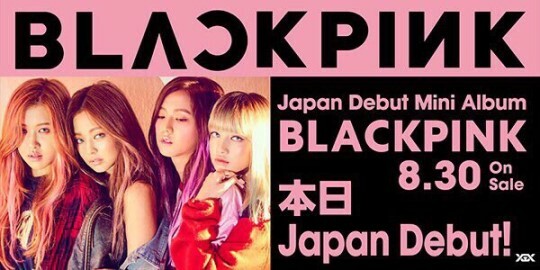 [+78][-19] I feel proud when a Korean singer does well in Japan!!! 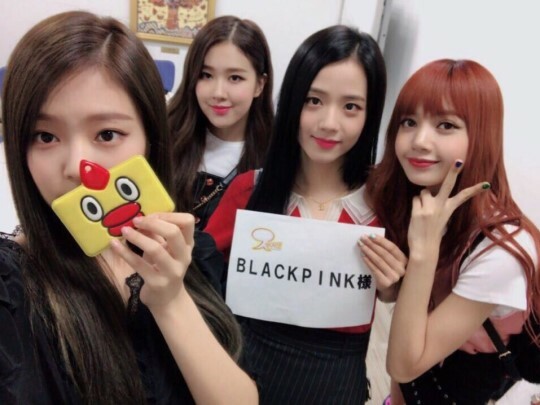 Hwaiting, Blackpink! 3.) 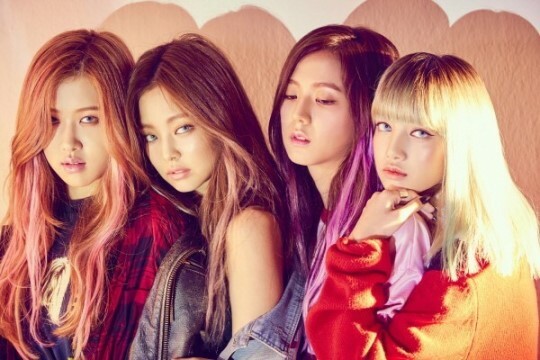 [+125][-17] Thank you for debuting, JenChuLiChaeng is the best! 9.) 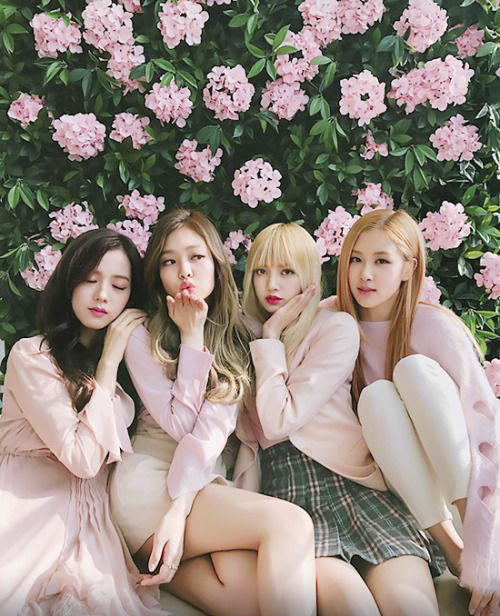 [+46][-12] Blackpink is seriously so cool, from debut to now ㅠㅠ Even as a girl, I'm falling for them...they're all so pretty~~ Blackpink, hwaiting! !